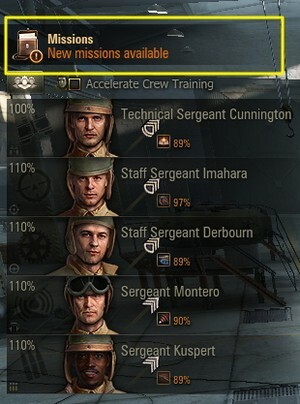 Friendship Day Weekend with Platoon Missions and x3 XP! 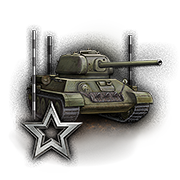 This Sunday is International Friendship Day, so why not gather friends in Platoons and battle together? We're down to the last couple of days to earn tickets for great rewards during "Summer Play!" In case you're not sure, here's how to form a Platoon.